With the interest in Blockchain technology intensifying among all academicians, industry specialists, economists and enthusiasts around the world, it is only legit that there is extensive research about the use of the technology for solving advanced problems in various industries. In early June this year, San Francisco-based ledger company Ripple had announced the University Blockchain Research Initiative (UBRI) and decided to partner with academic communities around the world to tap into the potential of this technology. This partnership with 17 educational institutions, will focus on supporting and accelerating academic research along with technical development and innovation in blockchain, cryptocurrency and digital payments. With Ripple’s experience in the world of blockchains, there is no doubt that new ideas will be brought up, researched upon and executed to incorporate blockchain into our industries as homogeneously as possible. 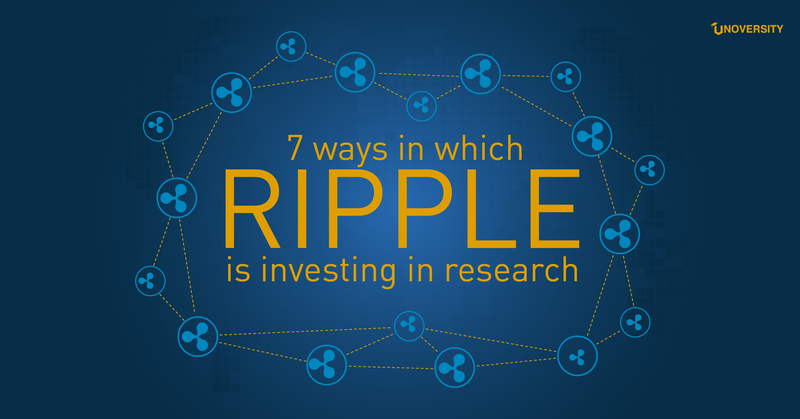 As the first step under this initiative, Ripple will be investing $50 million to fund the new research projects across the globe. 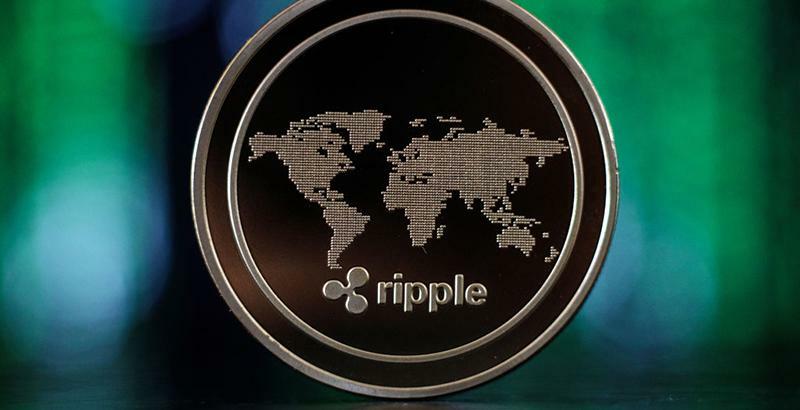 Team Ripple has found motivation in the unexplored areas for application of Blockchain technology like lower cost and more transparency in transactions and data storage. The reason they collaborated with educational institutions is that there is a scope of revolutionizing education with blockchain and involving the academic community in the process would accelerate the same. What are schools across the globe doing under UBRI? While schools like University of Nicosia at Cyprus and University of Pennsylvania were among the first set of partners to join Ripple in the attempts to develop advanced blockchain-based solutions, there are several others that have started making commendable progress on the same. 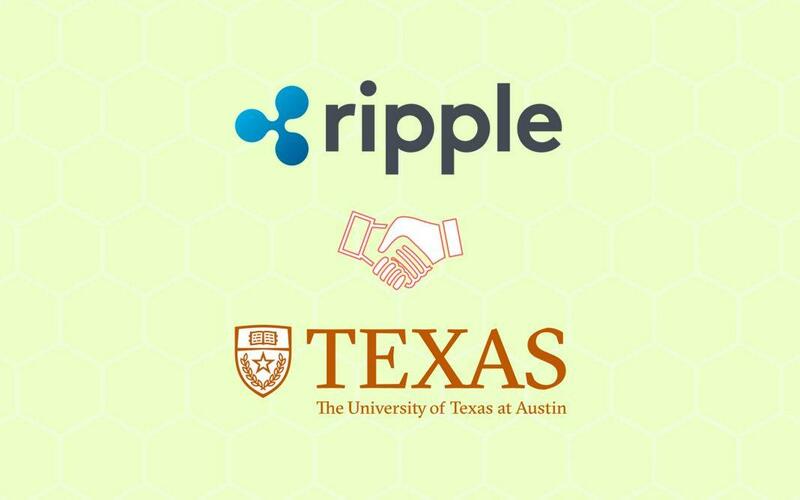 Ripple Labs had recently announced that they will invest $2 million in blockchain technology research being conducted in the McCombs School of Business, at The University of Texas, Austin. Spread over a period of 5 years, this investment will push not only the business school but also other branches at the university. Cesare Fracassi, an Associate Professor of Finance said that the medical school at The University of Texas, Austin has expressed interest in the blockchain research along with the business school. Several other prestigious colleges like MIT are also moving at great speed towards the blockchain research. As a part of the UBRI, the Computer Science and Artificial Intelligence Lab at MIT, designed a new FinTech initiative which covers almost a dozen companies across the financial services industry. They work cohesively with groups of CSAIL’s researchers on subjects like cryptocurrencies, cybersecurity, blockchain, and global payments. 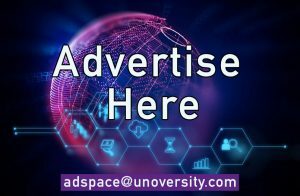 Delft University of Technology in the Netherlands and the University of Luxembourg are in the process of establishing new blockchain research programs inside their respective Departments of Computer Science and Engineering with the aid of UBRI, to conduct research and execute experiments. Team up with various universities on research, innovation, experimentation and technical development to simulate and accelerate widespread understanding of the blockchain technology. Design new curriculum to meet high student demand for learning about cybersecurity, blockchain, cryptocurrency, and various other FinTech subjects. Stimulate and inspire ideas and dialogue among the members of the academic community like students, faculty, technologists, and business leaders on topics related to the blockchain technologies and its auxiliaries. Foster cross-learning by bridging various broad cross-sections of geographies and markets, along with a rich blend of academic disciplines to identify the scope of application of blockchain technology and cybersecurity in principle. Create a future staff by training them on upcoming technologies like the blockchain and thus establish more robust blockchain based economies around the globe. Heightening social awareness on a technology that is relatively nascent by exposing the education community to multiple use cases in the blockchain industry that can in turn, inspire many other research projects. This attempt of Ripple to dedicate more than $50 million in funding, expertise and technical resources to UBRI’s maiden partners is not just an exemplary move to encourage research and developments but is also an assurance that the technology will be thoroughly studied before it is deployed in various sensitive and important sectors of an individual’s’ life.